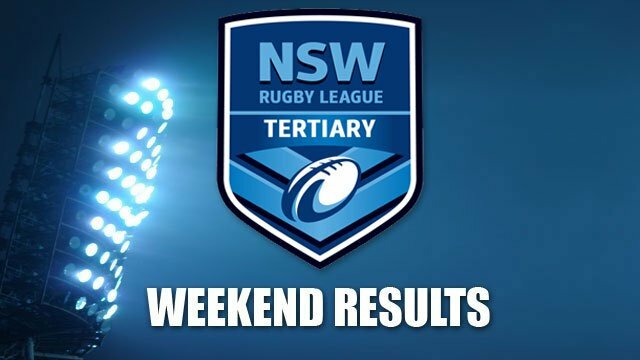 The UTS Wanderers compete in the NSW Tertiary Rugby League Competition. 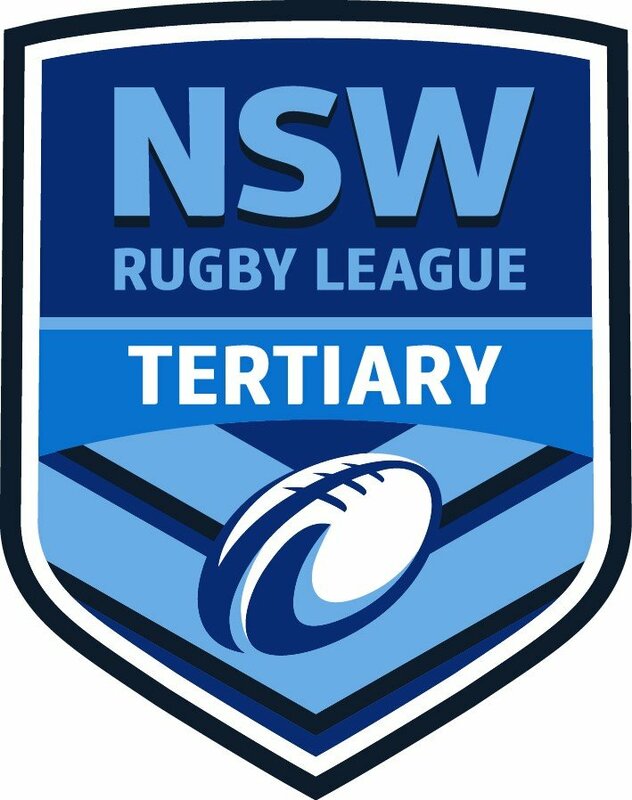 We are excited to announce that we have joined forces with the Leichhardt Wanderers JRLFC and look to increase our supporter base and performance on and off the field. We are an amateur based sporting club committed to providing opportunities for the further development of rugby league players within a relaxed but professionally run organisation. 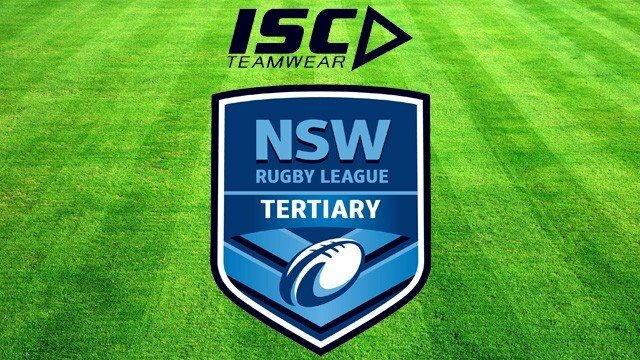 We are also motivated to continue our success on and off the field within the community of UTS, Wanderers JRLFC and the Inner Sydney region and positively contribute to the local community.Our new home ground will be the famous Leichhardt Oval which will provide an increase in spectator opportunities and marketing potential. 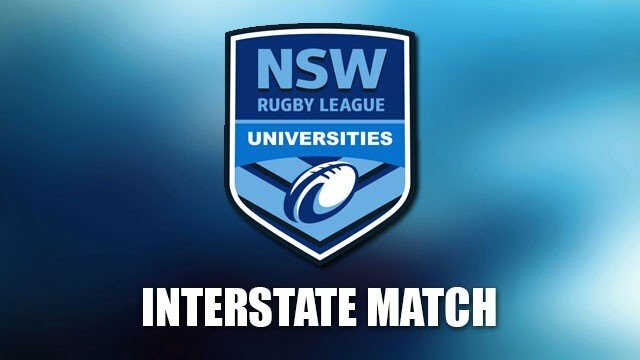 Our games will be played in conjunction with the NSW Cup, Harold Matthews and SG Ball fixtures which will expose our players and sponsors to an increased viewing capacity.We pride ourselves on being innovators within the NSW Tertiary Competition and look to provide our players with the best available opportunities to fulfil their rugby league ambitions and to enjoy their stay at UTS. 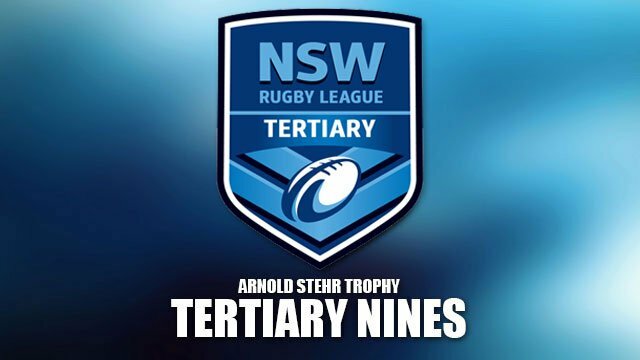 In the past, we successfully had an association with the Newtown Jets RLFC and Balmain Tigers which provided the Club with an opportunity to grow in stature. 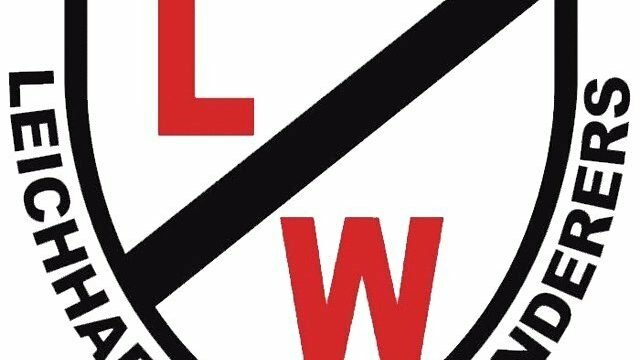 Our continued growth with the Leichhardt Wanderers will hopefully assist our success on and off the field. Running the club in this way has paved our success with the Club taking out the 1st grade premiership 3 out the last 5 seasons and winning the Club Championship in the past two seasons. We have also gained some great exposure in the Inner Sydney area and throughout the University.